This week’s Sunday Thought is going to be a little more direct in nature. I have strayed in recent months in my writing from what I most enjoy and have delved more into some serious and gray area topics. I think this is a reflection of my creative energy being low. I don’t talk about my low creative energy because people always say, “Oh, I’ve been through that.” No, they haven’t. Not in this way. I always have creative ideas going through this whacked out mind of mine, I just can’t physically do anything about it at times. But I’m taking steps to get back there to where I belong. Baby steps, if you will. Today I wanted to talk about my faith. That’s what my Sunday Thoughts is supposed to be. Hang with me here as I talk about it. I’ve been watching a lot of interviews on youtube of various types. For one, I used to be a huge wrestling fan, professional wrestling. I go back to the days of the old Memphis wrestling with Jerry “The King” Lawler and “Superstar” Bill Dundee. Don’t worry, this article isn’t about wrestling. Watching these interviews of wrestlers telling the truth of how things were led me to two things. One was the wrestler Sting’s movie Moment of Truth about where at the height of his popularity and with his personal life in shambles he turned to God and became a Christian. The other thing I discovered was how incidents and even people are viewed so differently depending on the person telling the story and that you have to be careful of who you listen to for the truth because the most convincing ones can turn out to be the ones with the worst views and personal agendas in the telling. Being led through all the chaos of professional wrestling to a Christianity movie was interesting. I knew Sting was a Christian. I also knew one thing, with the same information, can be interpreted two or more different ways depending on the interpreter. Somewhat confirming in many ways and refocusing for me. I’ve been wondering about the purpose of my blog. I know it is to share my thoughts and creative output but we each have something about us we want to share. I tend to share everything. But it’s how we share that makes each of us different. When I speak about being a Christian I can sense the wincing of some, the flinch here or there, and the shutting of doors in others. And I actually understand all of that. If I didn’t know me and had to go on most of the in-the-spotlight-Christians, I might do the same. But my goal here in sharing my faith and how I present myself, although I don’t do it intentionally, is to show people what a Christian can be. Just another person who is like everyone else. A person with problems. A person who is not perfect, and doesn’t claim to be. A person who has ups and downs and way way lows. A person who can lose focus and find it again. Also a person who sees people as people and nice people as people to be friends with, regardless of beliefs, locations, or lifestyles. A person who says here I am, here is what I believe, take it or leave it, but I’m not forcing myself or my beliefs on you. Be my friend if you like, just the way you are. Not everyone understands a Christian can be like that. That in fact a Christian isn’t supposed to be a judger of others or a forcer of beliefs. In fact we are the last ones to be judgers and forcers if we follow the teachings of Jesus. Too bad not enough Christians do that. But I get the extremist Christians’ point of view at times in feeling they have to get out and cause some noise. Every movement or cause does that. For some reason when it comes to Christians it’s seen as some vile hate thing. Okay, maybe it’s because some of those, okay one of those churches out there that likes to call itself a church protests funerals and goes against everything God says about Christian behavior. Great way to get people to turn to God! Notice I don’t mention their name. I don’t want to give their church site any traffic or have there name pop up on searches because of me anymore than they already do. As you visit my site, I hope you find a person that is fair, friendly, welcoming, and loving to all who are nice to him. Be mean to me and I’ll ignore you. I’ve decided to refuse to waste the little physical and mental energy I have on mean people. I’m focusing on the positives of life. I think if we do that and build more and more positives, that some day we will overcome and overpower the negatives. Emotionally, mentally you will get what you focus on. If you expect negatives you will see the negatives and ignore any positives. Focus on the positives that happen in your life. You will find the negative people in your life will find your positivity repulsive and slowly drift away. Then you will discover even less negative things are happening around you. Well, that’s it for today. 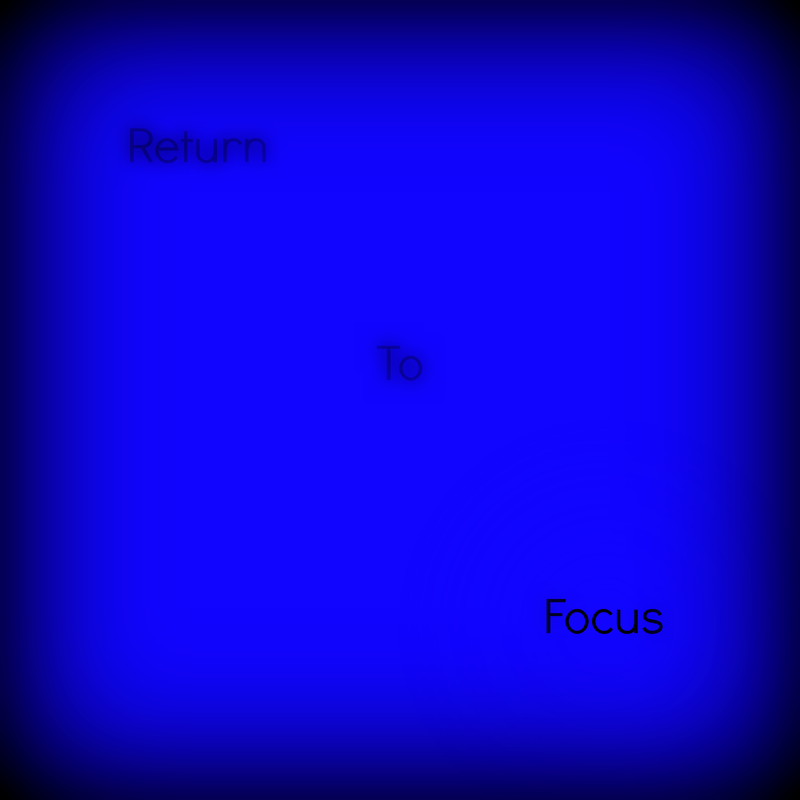 Returning my focus where it belongs. Now to see what comes out of that. I loved reading this…thank you for writing…from out of your place of comfort. It is great! Happy to have you write about your place of comfort. I have always felt you are wecoming to all who visit your site and as a Christian I think your view is on point. I like your perspective on this and can relate. While my blog focus is not on sharing my Christianity, it’s theme on living in freedom inevitably touches on God and my faith. I also try and put forth a similar message as yours, that I am just a normal person with normal faults and I’m not out to convert anyone. I think it’s important for outsiders to see this. Thanks for your post. your feelings concerning your creative energy being at a low which sparked thoughts of the importance of your faith and purpose of your blog and maybe your life. You are right in taking baby steps at this time. Faith will show you the way. Wonderful reading! You have a great way with words, Ron. I like to think I am the kind of Christian Jesus wants me to be. Thank you. You touch many, many people in positive ways.